REDUCED! Motivated Seller! 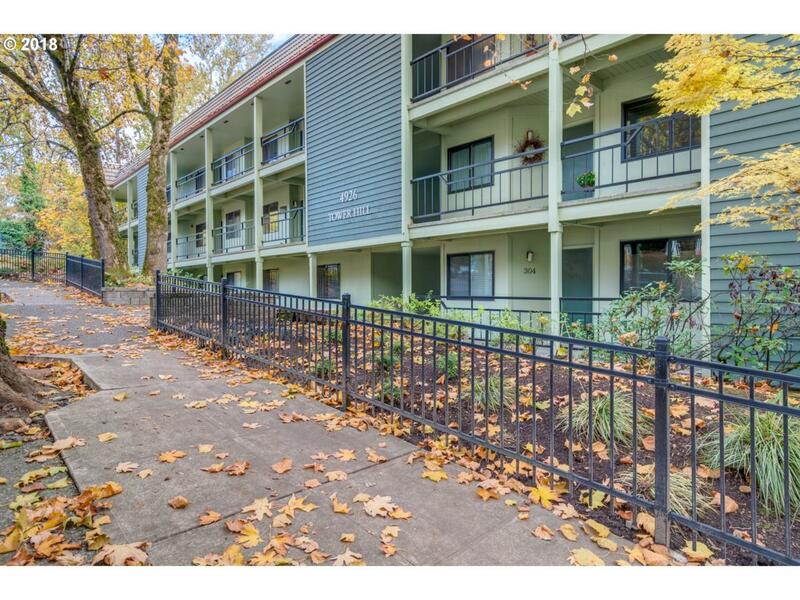 Spacious, airy condo near John's Landing w/many restaurants, shops, buses. Convenient to OHSU/Willamette Park. TWO covered parking spots! Ample closet space! New carpet, paint, windows. 1/2 of deck enclosed off of master w/slider for a warm place to enjoy in winter; other 1/2 of deck open for cool summer nights & city views. Year round views of Mt Hood/river! Lovely condo community.